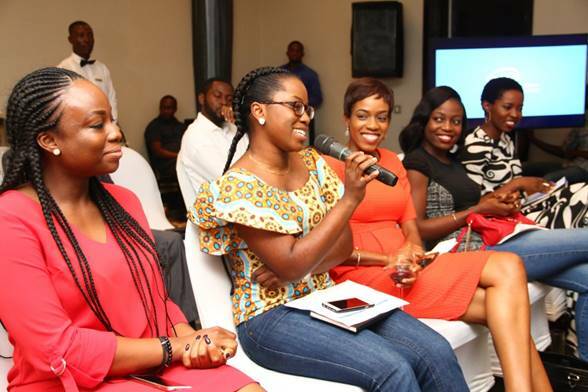 On Saturday, June 18th at the Wheatbaker Hotel in Ikoyi – Intel® West Africa hosted the SheWill Connect networking event to connect organizations who serve the diverse needs of women. 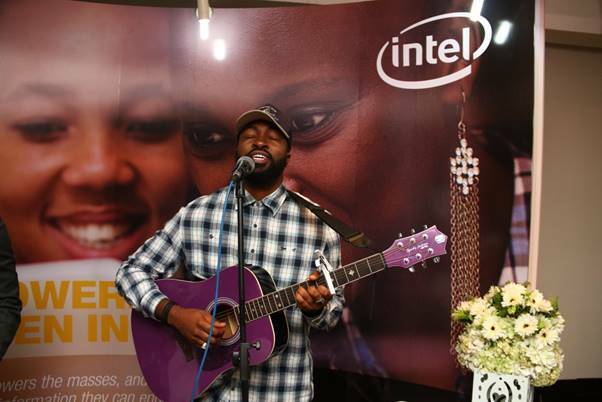 Attendees found the session interactive and engaging as Intel® West Africa discussed its women empowerment initiatives and 2016 strategy on women. 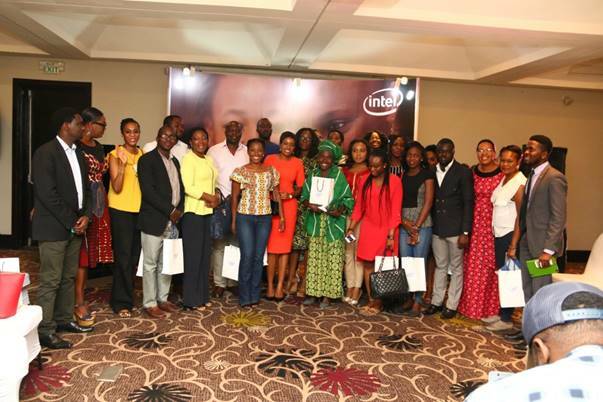 Intel® West Africa aims to develop and build an ecosystem to garner assistance for organizations that support women. 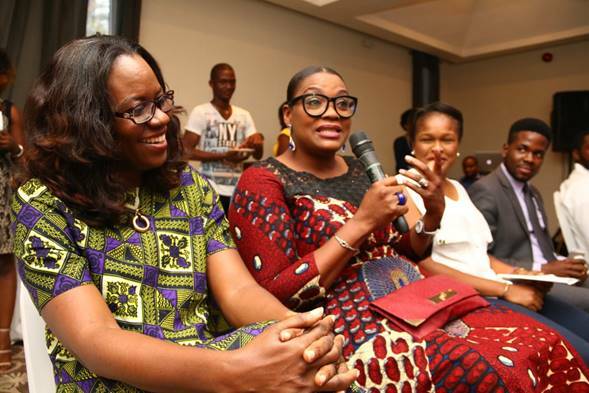 In attendance was Aderemi Ademiju who represented the AWP Network, Oreoluwa Somolu-Lesi – Founder of W.TEC, Babatunde Akinola, and Titilope Sonuga. We understand that priorities vary across demographics; for instance, girls who live in Northern Nigeria are more likely to value security above all, while girls who reside in the Southwest region (i.e Lagos) may appreciate money more.